POP lo finally can squeeze in some fishing time! 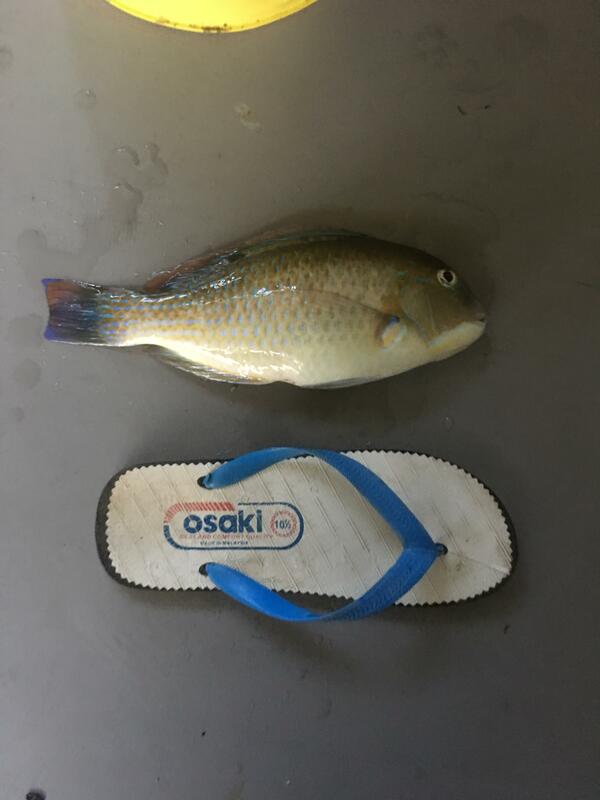 Congrats on passing out and landing that tuskfish. You'll probably get more time to fish when you're assigned to your unit, hopefully a good one!